Paint this story orange. Not only orange as in WNBA logo orange, but Nickelodeon logo orange. A pair of WNBA notables are scheduled to appear on the third season of Nickelodeon’s “Crashletes,” a show which features crazy sports videos, mishaps, and outright hilarious mischief. 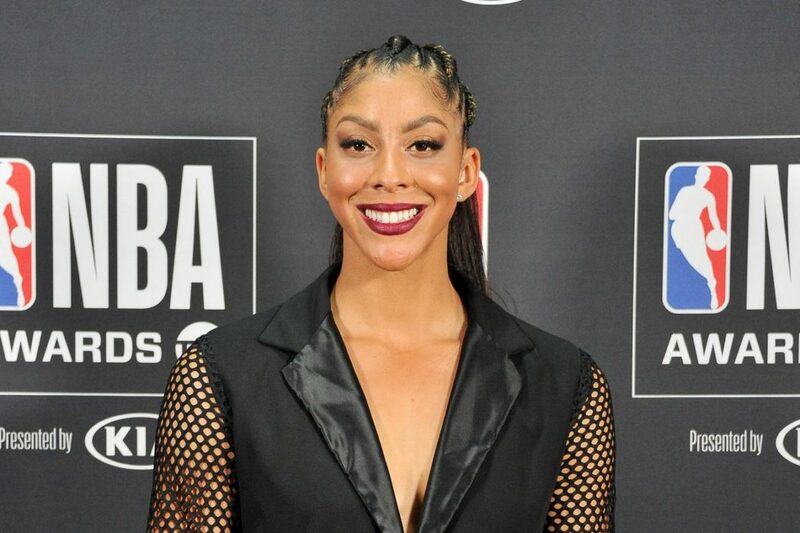 The two notables are the same two that appeared last season – the Dallas Wings’ Skylar Diggins-Smith and the Los Angeles Sparks Candace Parker. Crashletes is scheduled to premiere on Super Bowl Sunday with the first guest being Todd Gurley, who will also be playing in the Super Bowl as the Los Angeles Rams battle the New England Patriots for football supremacy in Atlanta. It will then air into its Friday time slot of 7 p.m. followed by Dude Perfect at 7:30. Other guests will include Tony Hawk, Melvin Ingram, Becky Lynch, The Miz, DeMarcus Ware, Brandi Chastain, Prince Fielder, Bubba Wallace, and Laurie Hernandez.